There are a lot of factors to consider when choosing your Energy Storage System. We answer some of the most commonly asked questions and highlight the key factors you should consider before deciding on the right solar storage system for you. What is inside a Tesla Powerwall? How long do lead acid batteries last? What other batteries are there? Tesla Powerwall, Redflow, Sungel, there are plenty to choose from. Large capacity is required to ensure usable power supply at low depth of discharge. What is inside the Telsa Powerwall? How much am I going to pay? How much does battery storage save on my power bill? What is the payback period on battery storage? I have home solar. Will the solar battery storage save me money? These are typical of the questions being asked on a daily basis by customers and to answer, we need need to take into account which factors can influence the calculation of returns on your solar battery storage investment. There are a lot of factors that go into calculating return on investment. Here is an example of what you would consider and the calculations that are done to best advise you. Let’s assume you are paying 30c per kWh for your power today. The LG Chem RESU 10 battery storage has 24,300 kilowatt-hours in lifespan. On face value the math is easy. 24,300hrs x .30c = $7290.00. The battery costs $6600.00. This is the base calculation you would be working on but there are other factors when looking at battery storage. Electricity prices are going up, historically 5% per year and this completely changes the end result. This completely changes the end result. If your battery is balanced by your installer to run for peak consumption only, then you get the best return from your battery each year and the return would be greater that our first calculation. A battery can degrade each year by as much as 5% so we are back to where we started. Hang on is there more to this? If the battery is only being used to eliminate peak electricity and this is under the kWh s of the battery daily rate, then we could expect the battery to last far greater than the expected 13 years. Would you use more than 10kWh’s of power at peak each day? Doubtfully. Does this mean that the payback is neutral up to then? Yes! If electricity prices go up significantly over the next 10 years, more than the historic 5%, you will always be in front of your investment thanks to your energy storage system. This also makes buying the right battery for the right price a very important factor to consider. The LG RESU range is by far the most cost effective energy storage system on the market with a entry price of $3320.00. This takes into consideration cost, storage capacity and lifespan of the battery. After all, if your battery only lasts for 5 years, this isn't good value. The LG RESU 10kWh at $6915.00 has the best return on your money in the market over the lifespan of the battery. Keep in mind the benefits of your solar day to day, looking after the fridge, the water heater, and the little things that are unavoidably running all through the day in your home. Essentially they work hand in hand and are saving you money and the environment. Can I go off grid? Being independent from the grid is possible with BESS however there are factors to consider including location, level of power usage and why you chose to go off the grid. Is a Powerwall 2 or the LG Chem RESU going to have enough power to get me off the grid? This all depends on how and when the power in your home is used. For instance how large is your home and how many people live in the home? Are they all power conscious and turn off the lights, TV and computer? These are often the factors which drive up our power usage the most. Modern homes have good insulation and power saving devices but power consumption always comes down to the family’s commitment to save power usage. Having said that, yes it is possible to go off grid with the LG Chem RESU range. Regional homes all over Australia are off grid, either because they have not other options or they choose to be. Going off the grid has its advantages as well as disadvantages. The advantage is independence from power bills and rising power prices, as well as greater control of your consumption. Once you are off the grid, your costs stay the same, at least for a while. Over time of course you be affected by battery degradation and other environmental factors but these can often be predicted and planned for. There are also the environmental benefits of relying on your own power production and storage. For many however, having battery storage and staying on the grid is the ideal combination. Using your battery to take care of peak loading- peak shaving, when the power costs the most from the grid will reduce costs but also ensures you have a safety net if your power usage fluctuates. The information on battery storage available can be misleading. There are important details to take note of when choosing a battery energy storage system. Battery prices now being advertised in Australia are often quoted in US dollars and do not include additional costs such as GST and delivery. Some of these products will not be available in Australia for some time but require pre-order on products that have no ready available specification on them. Details on the makeup of batteries is often hard to attain and this should ring alarm bells. 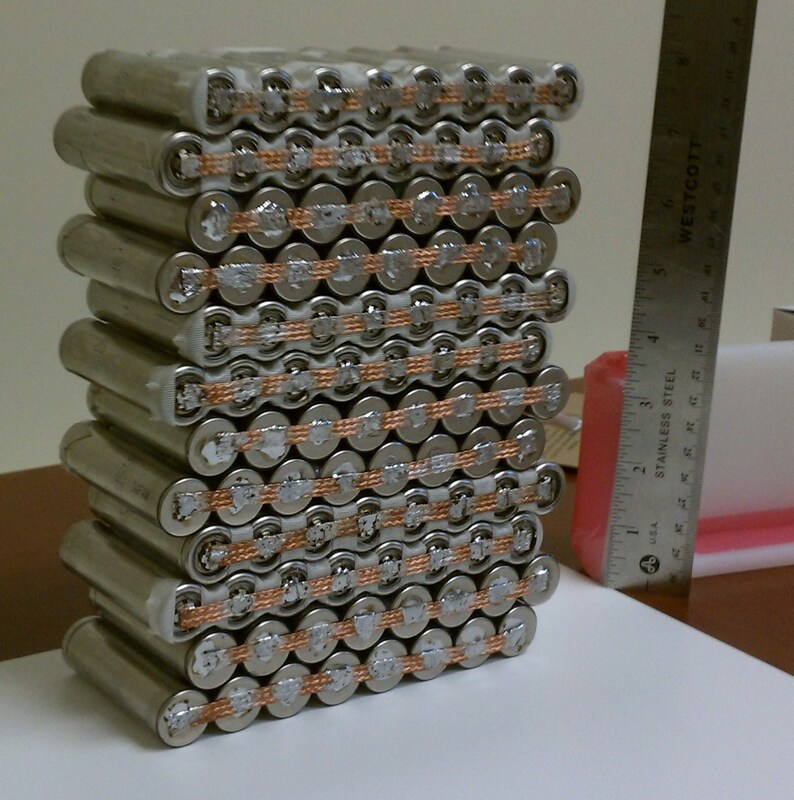 With the rapid demand for battery storage, some suppliers entering the industry are using low technology, in some cases thousands of small AA batteries similar to what you would find in a TV remote, and built in giga type factory component assembly lines. LG Chem do not use this technology. LG Chem have developed the latest advanced Lithium-ion technology, lamination and stacking - a process which eliminates dead space, enables high energy density and enhances the sustainability of cell structures; the end result being compactness and long lifespan. This technology, also being used for the hybrid automotive industry, is testimony to the safety and durability of the manufacturers product. Some types of battery storage units presently being sold in Australia are lead acid type batteries. Lead acid type batteries may appear to have larger capacities. 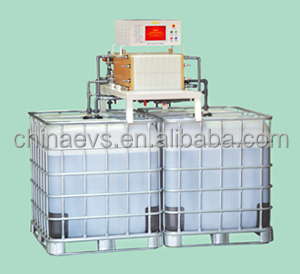 However, Lead acid can effectively only use a small portion of their capacity. Otherwise, the battery components are susceptible to damage and the lead acid battery lifespan is greatly reduced. So the total storage size is not an accurate reflection of use size. Cost price alone should not be the only factor when choosing your Battery Energy Storage System. The value of your energy storage is paramount to saving you money. Capacity is also another factor but as we spoke about above, how the batteries are made, and what materials are used affect the effectiveness of the battery and dictate whether full capacity os used or not. There is also the question of longevity. The question is why buy a battery at $3,500.00 US ($4,547.00 AUD) which needs replacement in 5 years when for $6,250.00 AUD you can buy a battery which operates for 15 years. The return on investment is obvious, $13,641.00 for the comparison battery being replaced three times over 15 years, rather than a once off purchase of $6,250.00. The difference in value of the LG Chem RESU is more than double. This comparison is based on a product which has similar operating range and capacity. Last year, a shipment of Samsung SDI cells was received by Tesla and the company disclosed that they were evaluating the use of the cells for their energy storage products.On a conference call hosted by Goldman Sachs for bondholders following Tesla’s new bond issuance earlier this week, Musk said that Tesla would actually use Samsung cells in the Powerpacks for the major project in South Australia, according to sources who were on the call. Tesla confirms contract with the LG Electronics affiliate,LG Chem is known for its long-lasting batteries. Panasonic is the largest lithium-ion battery producer for electric cars. But LG has been gaining traction. LG Chem has earned a reputation among car makers for its high-quality materials that have led to long-lasting batteries. LG is supplying batteries to General Motors Co. for its Chevrolet Volt plug-in hybrid, as well as a fully electric car called the Chevrolet Bolt, which is expected to have a 200-mile range roughly twice the range of Nissan ’sLeaf electric car. LG also has deals with Ford Motor Co. , Audi AG and Renault SA . Nissan-Renault Chief Executive Carlos Ghosn has said he believes LG has the best cell available and is evaluating whether to use the battery in forthcoming Nissan electric cars.Tesla Motors Inc. confirmed it has a contract with South Korean battery maker LG Chem Ltd.for upgrades to the company’s first car, the Roadster, which has since been discontinued. The new pack bumped up the range to around 400 miles, a 35% increase.